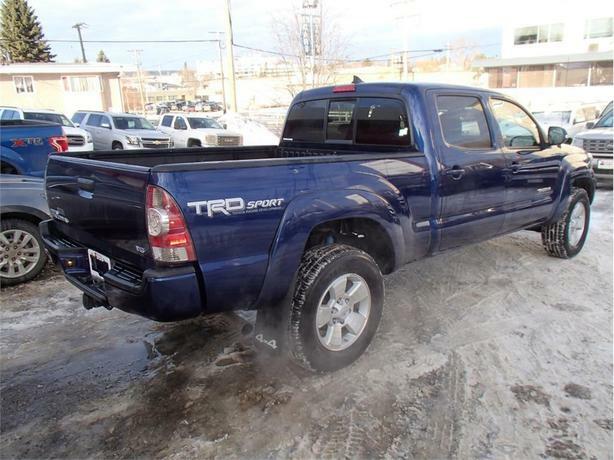 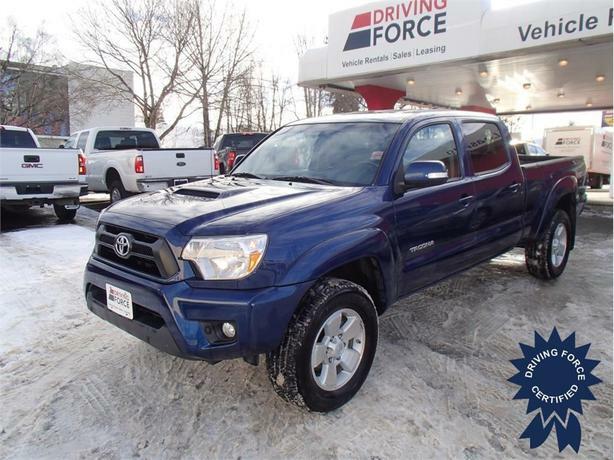 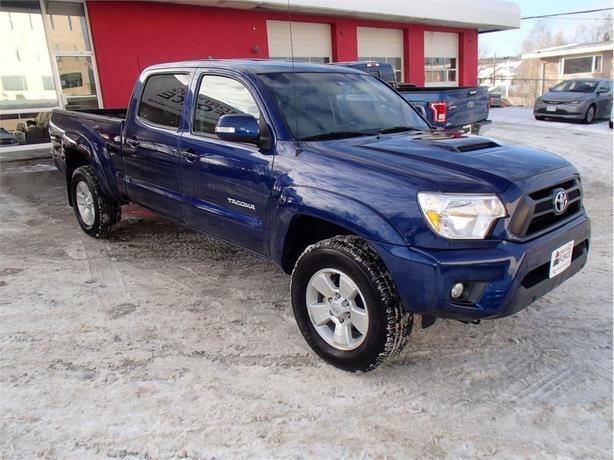 Now is your chance to see why Toyota pickups are beloved around the world, and this example will move quickly. 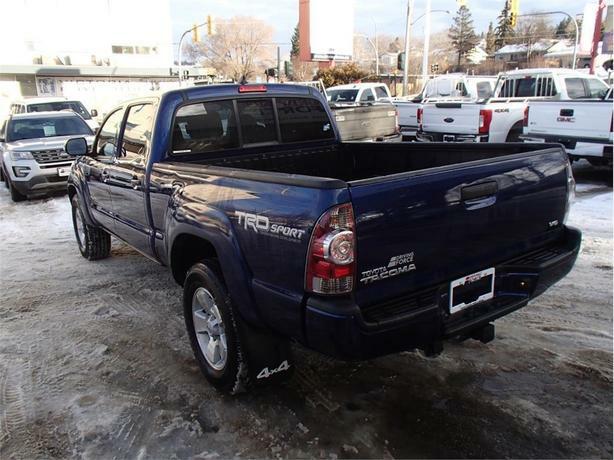 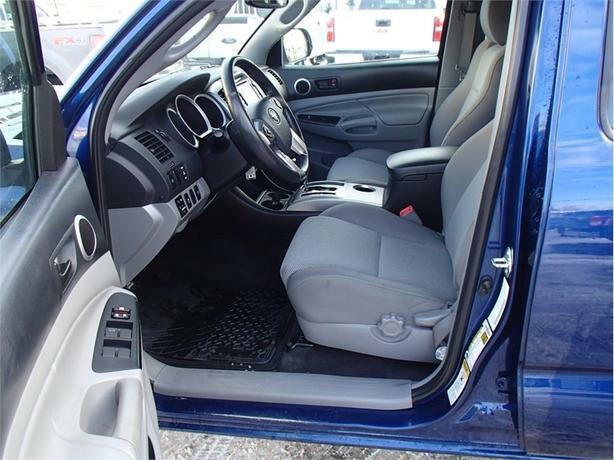 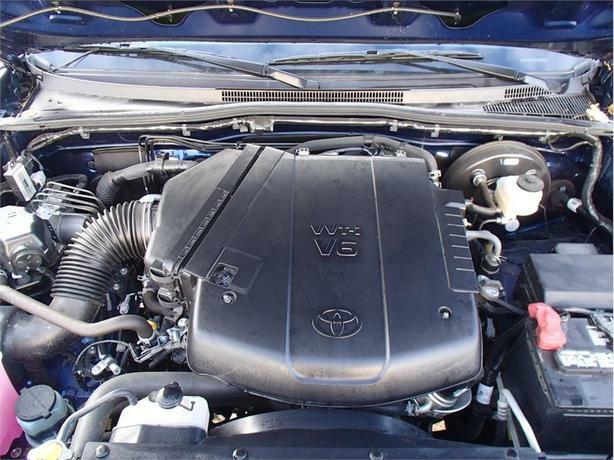 With power provided by a reliable 4.0-litre V6 engine mated to a five-speed automatic transmission and four-wheel drive, this truck exudes dependability. 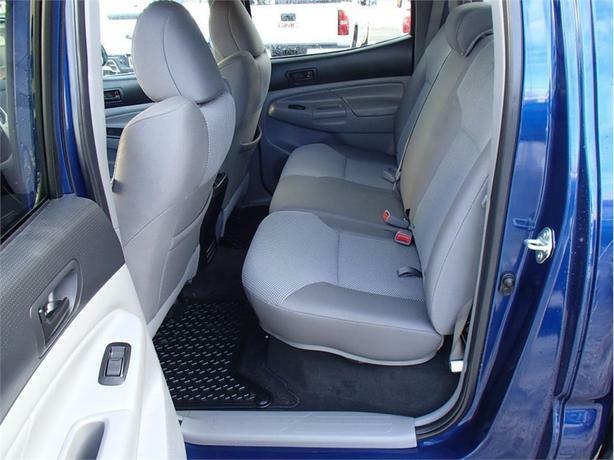 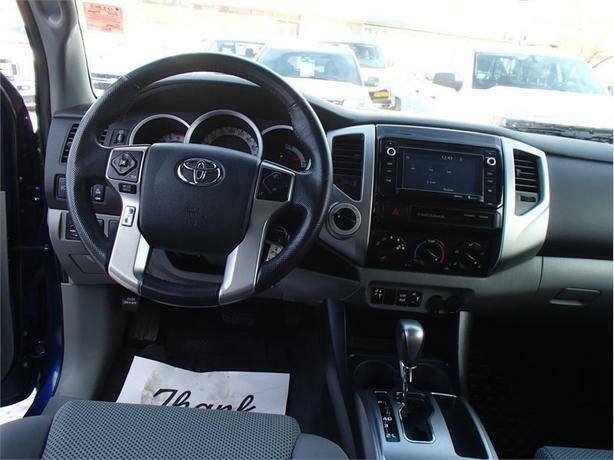 Inside, occupants are treated to a host of excellent features, such as air conditioning, cruise control, back-up camera, heated front seats, auxiliary audio input, Bluetooth connectivity and more.